Before researching the best homeschool materials and resources, take some time to determine your child's learning style. These Bright Hub Education articles can help you determine your child's learning style and will give you a few pointers on working with each style. In addition to determining your child's learning style, it's important to think about your own teaching style. Ask yourself what is important to you. Would you rather have a curriculum that is ready to go, with little preparation, or would you like to do most of the prep work yourself? If you have several children, you may require a curriculum that allows each child to work independently, perhaps using the computer, or you may prefer to sit with each child, reading with him as he works through his lessons. It is helpful to make a realistic list of your curriculum needs. The Well Trained Mind by Susan Wise Bauer and Jessie Wise provide expert advice and reviews for the best homeschool curriculum on the market. Both books offer invaluable homeschooling tips as well as curriculum recommendations. For the latest information, be sure that you read the most recent version of each book. Math programs usually come in two styles–master and spiral. Mastery programs expect a child to master each concept before moving onto the next lesson, while spiral programs present information several times, expanding on each concept a little at a time. Here are a few recommendations for the best math curriculum choices, both mastery and spiral. Math U See is a mastery program that will carry a child from preschool through pre-calculus. Students begin the program in preschool with the Primer level or in Kindergarten using the Alpha level and move through the program at their own pace, progressing to the next book as needed. The program is set up so that each level takes approximately one school year. The average cost per year for Math U See is about $100 for a complete kit. Miquon Math is neither spiral nor mastery. It allows the child to discover concepts through investigation by using cuisenaire rods. Miquon begins in first grade with the Orange book and carries students through 6 levels. Miquon may be used as a stand alone math curriculum or a supplement to a more rigorous program. The cost per student book is about $9, while the teacher book is $10 and can be used through all 6 levels. Saxon Math, is a spiral math program that is popular in both home school and classroom environments. The teachers manual for the first three levels provides a script for the parent to follow during each lesson. This is especially helpful for parents who aren't yet comfortable teaching math. Beyond the third level, students are expected to work independently and no script is available for parents. Average cost per year for lower levels is about $45 to $70, while upper levels typically cost around $80 for a complete grade level kit. Language Arts includes phonics, literature, writing, grammar and spelling. A few curricula cover all of these subjects in one complete Language Arts course, however many parents choose to purchase each subject separately. Each of the following curricula have been recommended by homeschooling experts and experienced homeschooling parents as the best homeschooling materials in the subject of Language Arts. course literature. 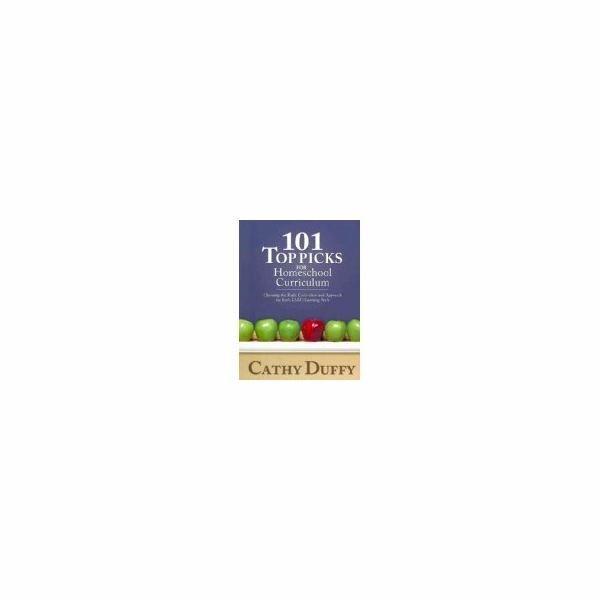 The teachers manual provides step by step instructions for teaching daily lessons.The program begins with The Blue Book, which is labeled as a first grade program, though many parents begin this level in Kindergarten. In the early years, this program provides many hands on activities that appeal to a variety of learning styles. Expect to spend about $100 per year for the first level, $90 for the second level, and $50 each year after. 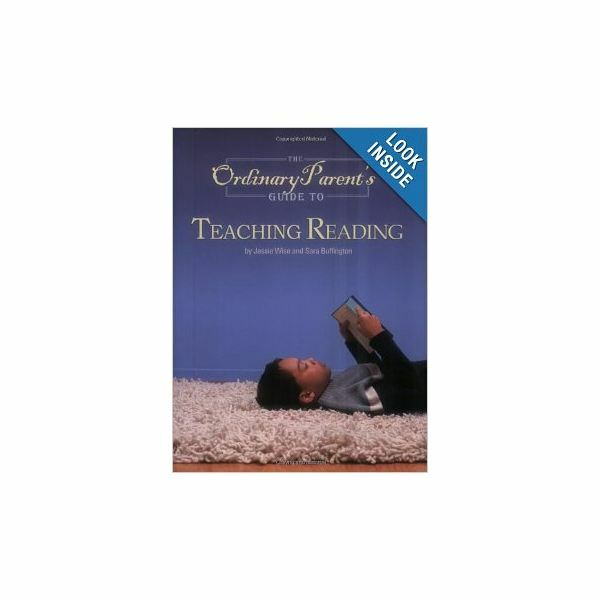 The Ordinary Parent's Guide to Teaching Reading by Jessie Wise and Sara Bluffington is a simple but effective phonics program. Daily lessons are scripted for parents who lack confidence in teaching phonics. The lessons are basic and require only a few minutes each day. The cost for this program is about $30. Spelling Workout by Modern Curriculum Press is a comprehensive spelling curriculum that offers 8 years of spelling instruction. This program is very easy for children to use independently. Each weekly lesson is broken down into 5 activities that reinforce spelling rules. Expect to spend about $9 per grade level for a student workbook and $9 per grade level for the teacher's edition. First Language Lessons by Jessie Wise is a complete grammar curriculum that includes copywork, narration, and poetry memorization. The program offers 4 years of grammar study using the classical method of education. The cost per year ranges from $10 to $50, depending on whether you purchase the optional student workbook. History can be an exciting subject for both parent and child. Many programs incorporate hands-on activities such as mummifying a chicken during a study of ancient Egypt, or making an edible stone castle during a study of the middle ages. A good history curriculum includes suggestions for literature and read-alouds that can make history more interesting and real, enticing the student to learn more and explore further. of the four books cover a specific time period in history. The book can be used alone as a supplement to another history curriculum or used with The Story of the World Activity Guide for a complete curriculum. The cost per year for both books is about $45. History Odyssey by Pandia Press uses real books, map work and hands on activities to teach history and geography. The program covers history chronologically, beginning in ancient times and ending in modern times. The cost per year for each level is about $30 to $40 each, but be prepared to purchase additional books to go along with the program. The Mystery Of History by Linda Lacour Hobar is a four volume History curriculum that teaches from a Christian perspective, beginning with creation as it is described in the Bible, and ending with modern times. Each book provides activities and includes reference books to complete each lesson. The cost per year for this curriculum is about $50. Science is another subject that can be so much fun with the right curriculum. Be prepared to get a little messy, have a ton of fun and learn a lot with these top-rated homeschool Science curriculum recommendations. These are a few of the best homeschool materials in Science. topics- Astronomy, Zoology 1, 2 and 3 and Botany. Student notebooks are available so that students can draw pictures, answer questions, and write what they have learned in each lesson. Expect to spend about $35 per year on this curriculum. 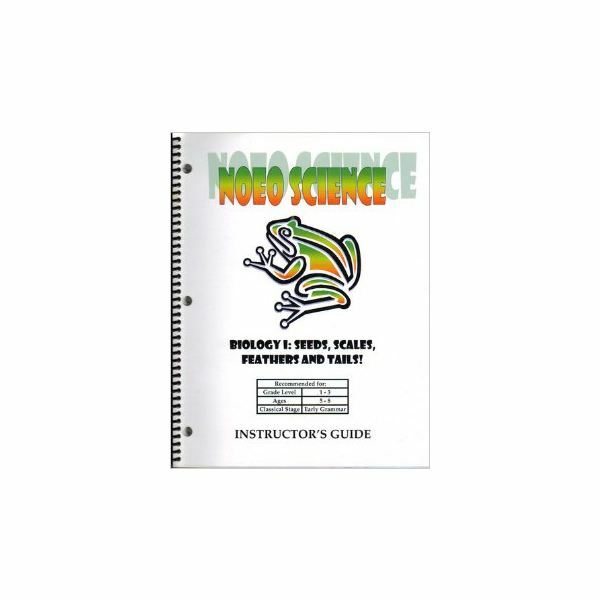 Noeo Science uses real books to teach science. There are no textbooks or tests with this program. Instead students are expected to keep a science notebook, recording their discoveries as they learn new vocabulary and complete hands on experiments. Complete Noeo Science Curriculum kits cost about $136 per year. The Violin Book by Eden Vaning-Rosen is designed with homeschoolers in mind. There are six books, one for each level of instruction. Parents do not need to have any prior violin knowledge to teach students. The books explain everything a parent needs to know. The company also sells complete kits including high quality but affordable student violins. The books cost about $25 each. Violins cost about $330 each. Artistic Pursuits is a comprehensive art curriculum covering art history and art appreciation as well as hands on art projects using real techniques in drawing, sculpture, painting and more. Each grade level book costs about $43. Although the resources mentioned above are considered to be among the best homeschool materials and resources available, this is in no way a comprehensive list. If you take the time to assess your child's likes, dislikes as well as your unique homeschool situation then review top rated curriculum, you will likely find the best homeschool material for your family.